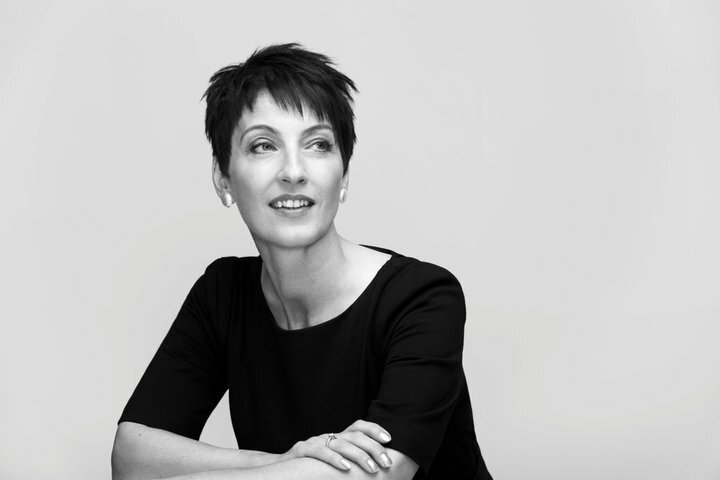 Anna Kennedy is on the Queen’s honours list…. Right Direction) and last month she produced the amazing Autism’s Got Talent show. Audition for Autism Talent 2013……See Below! If you know or are related to someone that you think could be a part of ‘Autism’s Got Talent 2013′ then get in touch with us now! We won’t be making any decisions until probably the end of this year but we are already receiving details from people that want the chance to join us on stage so get yours in today! It is important to point out that this is in NO way a competition but rather a statement of fact that Autism really does HAVE TALENT! All decisions on acts will be made with a view to us being able to put together a diverse cross section of people from across the Country and Spectrum.